Long before her meteoric rise to 'fame' there were many years of hard work & a lifetime of up and downs. 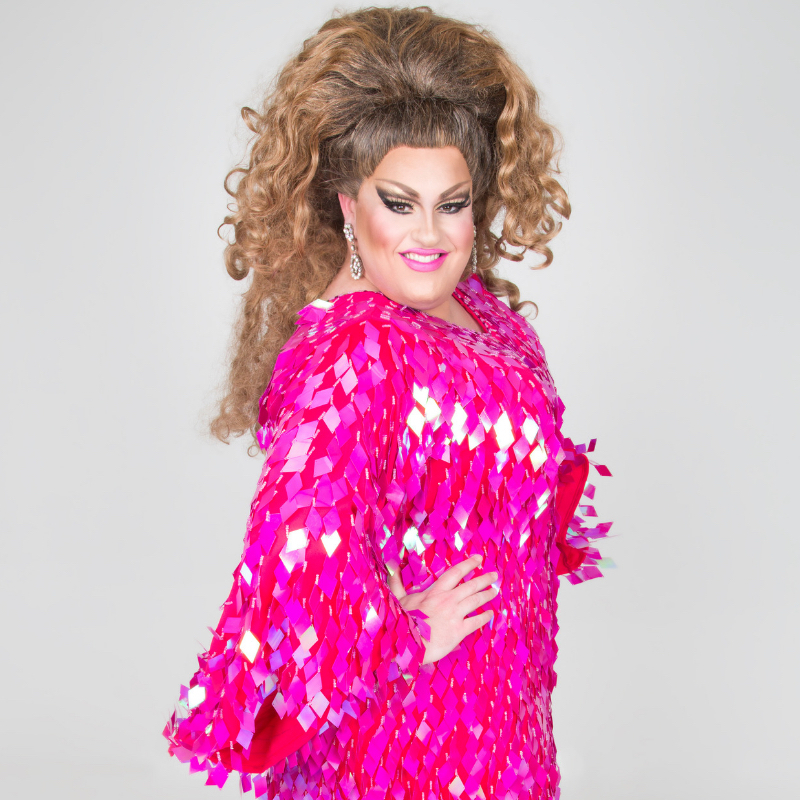 Take a behind the scenes look at the life of Drag Queen Feminem. You might have seen her onstage with Adele or perhaps her starring role as Killer Queen in We Will Rock You The Musical, or most recently as a contestant on All Together Now. This is your chance to really get to know where 'she' came from and how she fell into a life of glitz and glamour. Proud Entertainment Group are entertainment specialists with 15 years experience in the business. Based in Perth Western Australian, Proud Entertainment Group prides itself on providing clients with a unique entertainment experience like no other. From full scale Theatre Shows and Corporate Events, right down to a small event for you and your closest friends, Proud Entertainment Group can do it all. Proud Entertainment Group will provide you with the perfect entertainment to ensure for a fabulous event.